'Real' training. 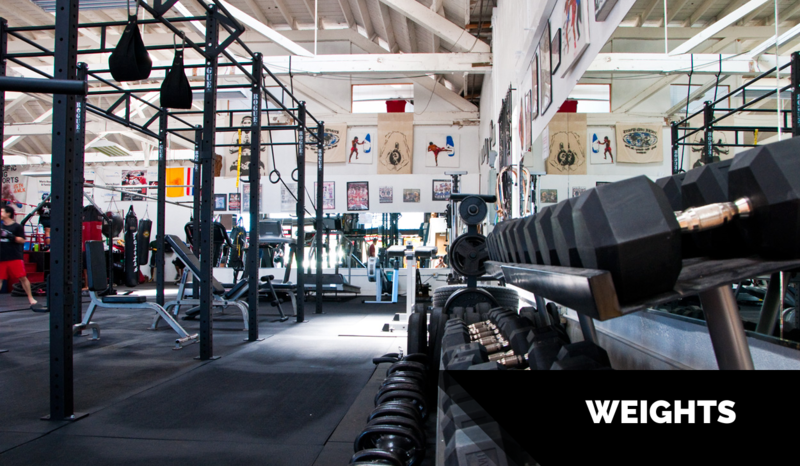 You won't find rows of cardio machines here. Nor will you find yourself 'going through the motions' in a class taught by an instructor with little more than 'certification.' 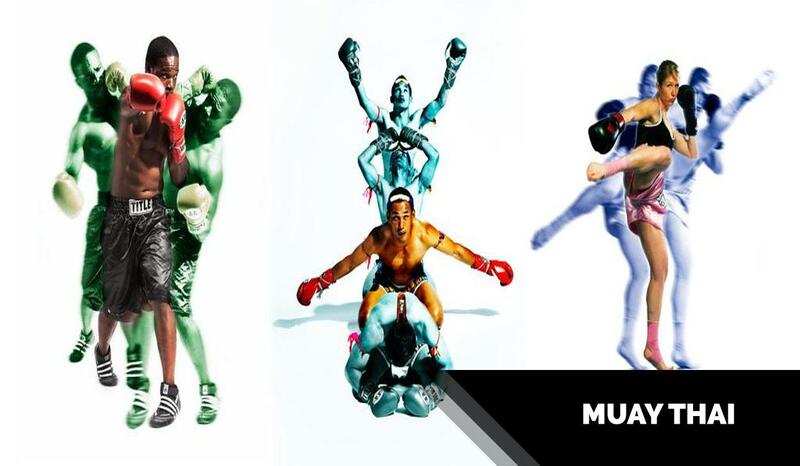 Here you will find trainers who have spent their lifetime competing and teaching, who are current or former champions in the arts, and who truly love what they do. Even our assistant instructors have been put to the test, fighting in real, sanctioned fights. 'Real' people. 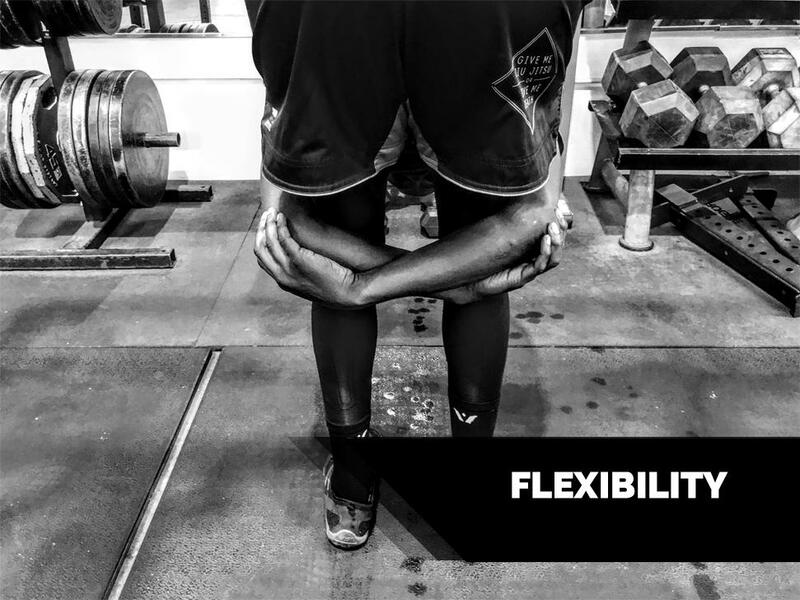 Artists, high-tech professionals, parents, aspiring fighters or martial arts veterans – you name it – our facility attracts men and women from all walks of life and all experience levels, but with the same desire: to workout hard within their own goals and get results. 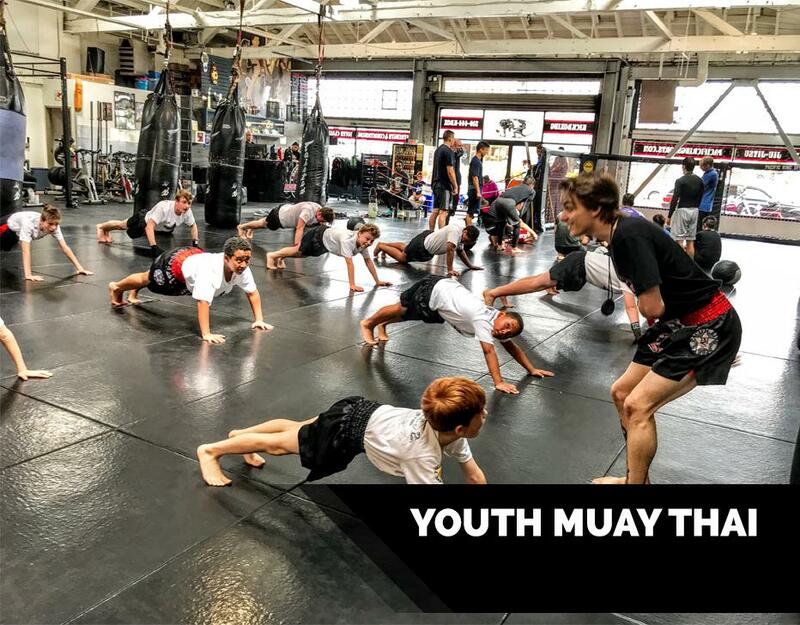 We offer Muay Thai Kickboxing, Boxing, Mixed Martial Arts, Brazilian Jiu-Jitsu, Strength and Conditioning, Youth MMA, and Yoga. 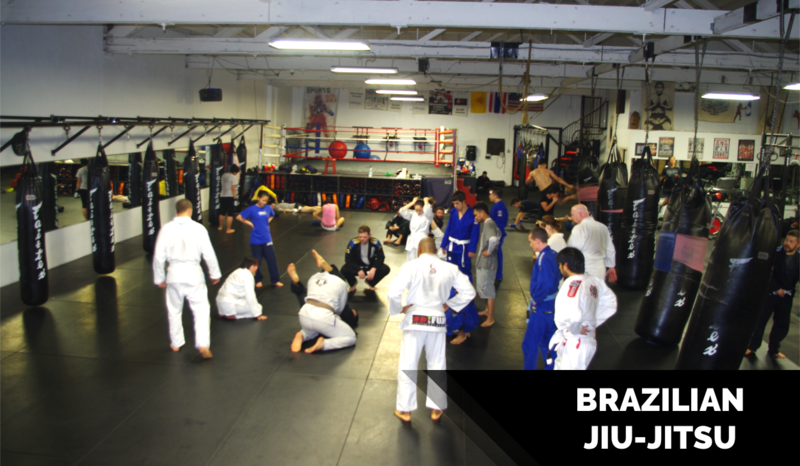 We have the largest, airiest, most accessible facility in the San Francisco Bay Area for Mixed Martial Arts. We are located in the Temescal District, Oakland's most popular neighborhood and commercial hub. We are right across the street from the MacArthur BART station, and walking distance to Emeryville and Berkeley. 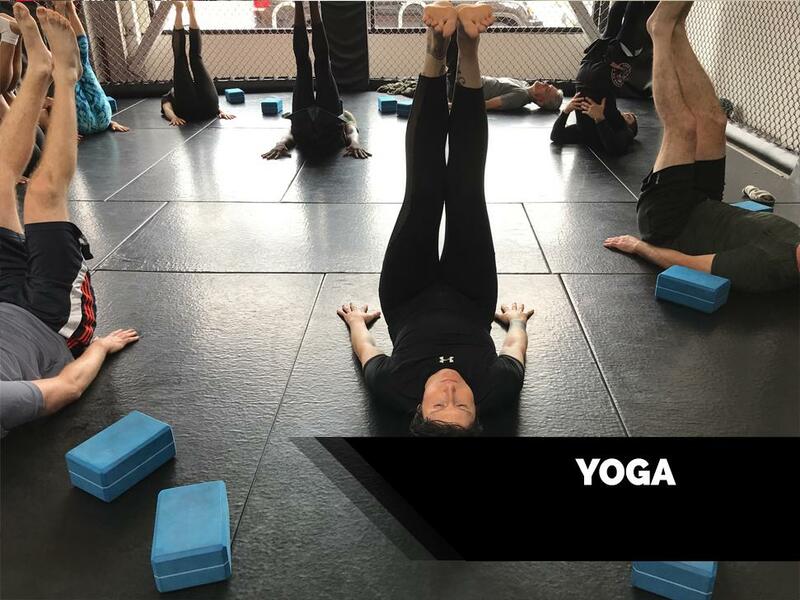 Our schedule is loaded with early morning, midday, and evening classes. 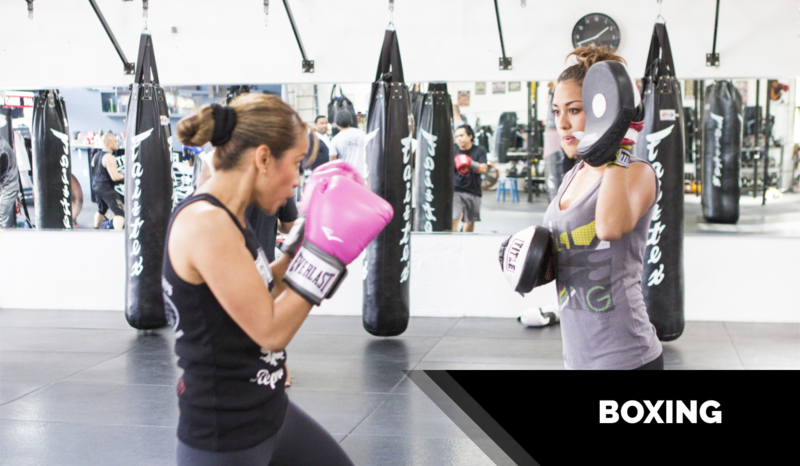 Contact us today to set up an introductory lesson or to get more information. 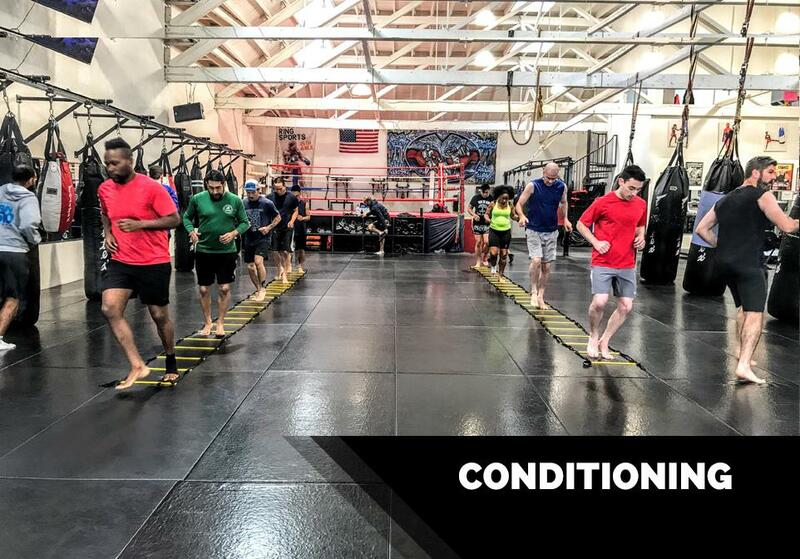 Never been inside a fighting gym? Here's what it looks like to walk into PRS on a Saturday. 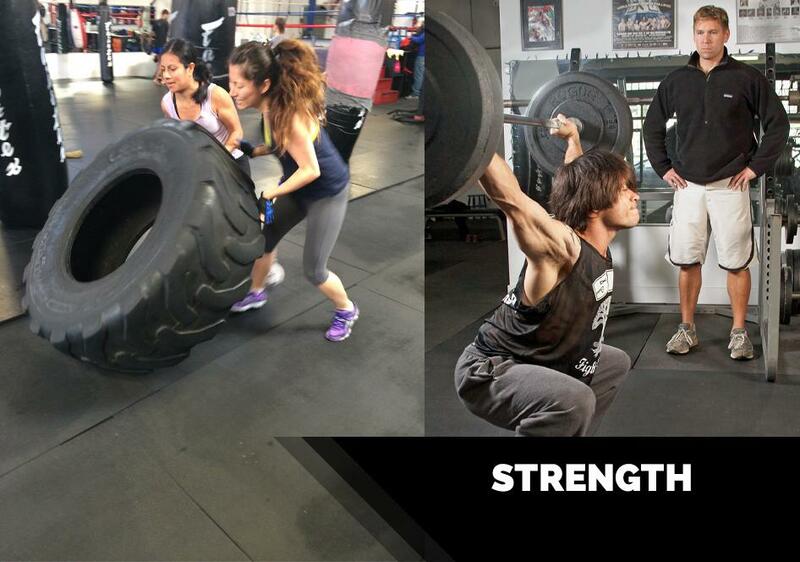 Great energy, great members and great staff all make for a GREAT workout! Across the Street From MacArthur BART station!